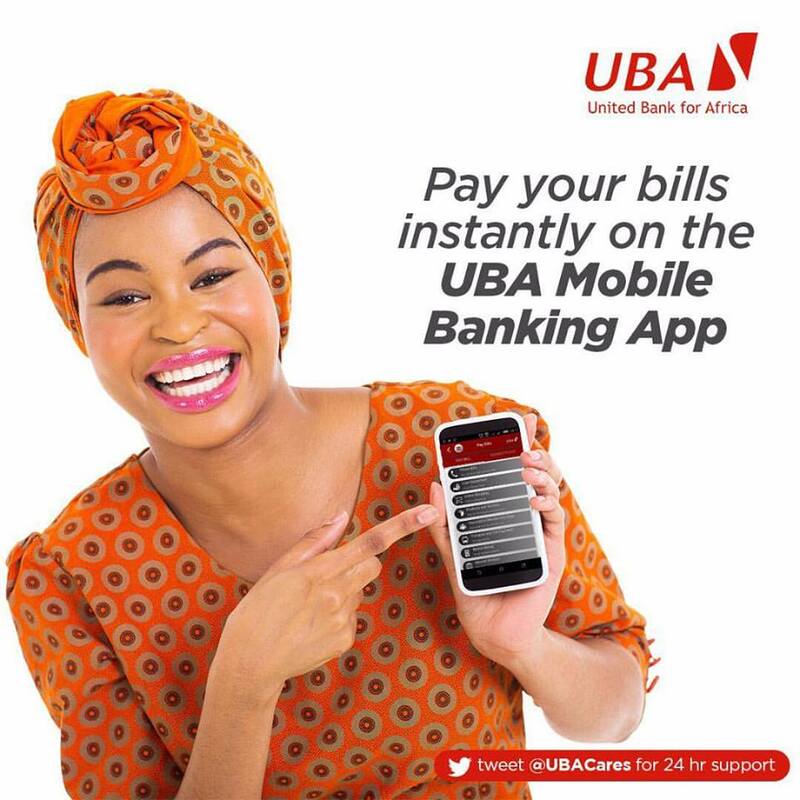 United Bank for Africa (UBA), Africa’s Global Bank operating in 19 African countries, has announced the promotion of 3,000 staff members, reinforcing its commitment to human capital investment and career progression, at the current challenging operating circumstances. Promotions were made across UBA’s global network. “Investment in our human capital is critical to our success. It is a product of our ability to invest for the long term and create an institution that is built to last. It is the bedrock of our determination to be Africa’s leading customer focused bank”. In addition to the Group-wide promotion, Mr Uzoka unveiled a new Workforce Model and an extension of the existing Group car loan benefit, to 1000 previously ineligible staff. These policies are in direct response to staff feedback from the Employee Engagement Survey, which the CEO says has helped define current and future human capital investment. The revised Workforce Model democratizes access to leadership roles and opportunities at the bank. All staff – regardless of track – can now aspire to leadership roles, if objective requirements are met. Reforming the Leadership and Service Tracks disparity, which had been a source of frustration for some staff, who had to convert tracks to advance professionally, illustrates again UBA’s commitment to creating an environment where talent and merit are rewarded. UBA recently announced N385 billion earnings for 2016, an impressive 22% growth over performance in 2015 and also grew profit before tax by 32% to N90.1 billion. The strong performance also reflects the imbedded culture of customer service, driven by high employee engagement and satisfaction. UBA’s commitment to its broader pan-African network was reflected in a series of awards, including five ‘Bank of The Year’ awards for Gabon, Congo-Brazzaville, Senegal, Cameroon and Chad at the annual Bankers Award in London and the 2016 EMEA Finance Banking Awards by leading financial publication EMEA Finance Magazine. Mr. Uzoka, ended his letter on an uplifting note, urging UBA employees – Lions and Lionesses – to “continue to embody UBA core values daily - in our endless quest for Excellent Service…Delivered!” This advice is timely as staff enter the final stages of preparation for the Group Chairman’s Forum which commences on Wednesday April 7th and features a series of events, including the Group AGM and the highly-anticipated annual UBA CEO Awards. During the Forum, the Bank’s senior executives will share and learn from best practices across UBA’s 18 African subsidiaries and our operations in New York, Paris, and London, reflect on Group performance in the past year, and identify ways to enhance growth in the short, medium and long terms.